If you’ve ever felt like the Percy Jackson books lend themselves perfectly to musical theater, you’re not alone! Percy Jackson and the Olympians, Book 1: The Lightning Thief was adapted into a musical and had an acclaimed, extended run in 2017 Off-Broadway at the Lucille Lortel Theatre in New York City. 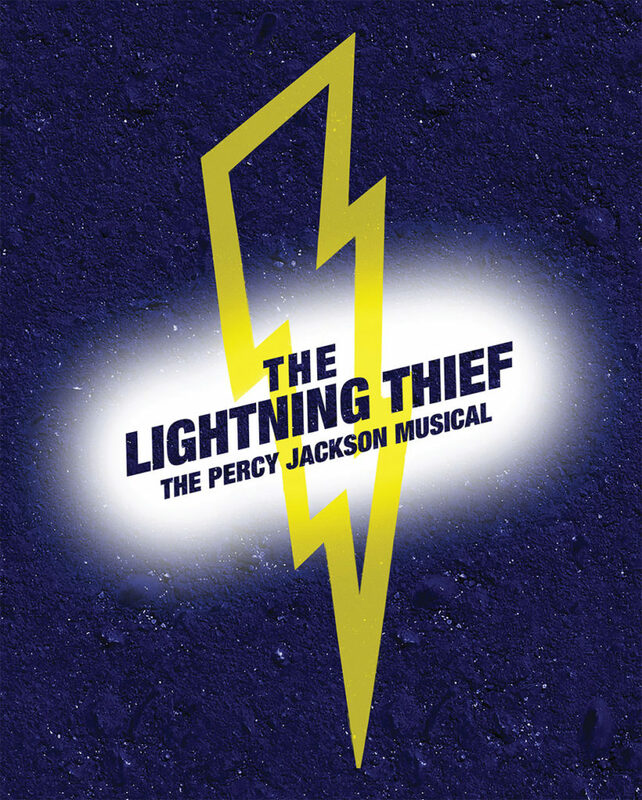 Adapted by Joe Tracz (Netflix’s A Series of Unfortunate Events) and composed by Rob Rokicki (Strange Tails), The Lightning Thief: The Percy Jackson Musical follows Percy Jackson’s life and his epic quest to find Zeus’s lightning bolt, in hopes of preventing a war between the gods. The New York production featured Chris McCarrell as Percy, Kristin Stokes as Annabeth, and George Salazar as Grover. If you missed the original production in New York, don’t despair! The Lightning Thief: The Percy Jackson Musical has announced it will begin a North American tour beginning in fall 2018. Check this website to sign-up for updates, and keep your eyes peeled for the twelve-week national tour next year. It may be coming to a theater near you!